Money has always been a difficult topic. The reality is that this little green piece of paper we call money has a much greater impact than dollars and cents. It permeates every element of our lives including our sense of worth and all the other emotions money manifests. 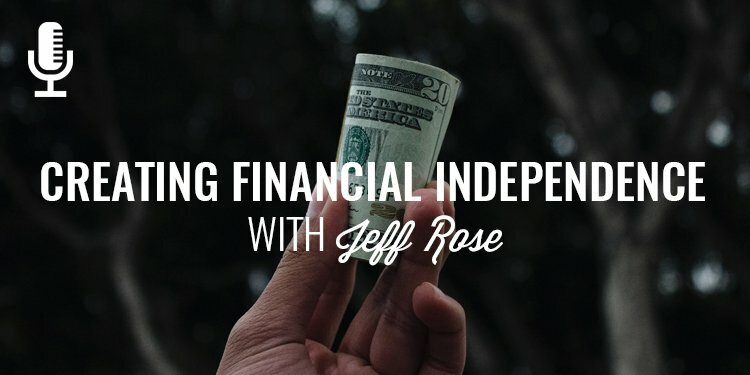 My guest today, Jeff Rose with Good Financial Cents, joins me to talk about the importance of learning about money from the right people, what to look for in a good financial advisor, how to talk with your kids about money, some basic principles of wealth building, and how you can create financial independence. Men, I am so honored to introduce someone who, indirectly, has been so instrumental in launching Order of Man. 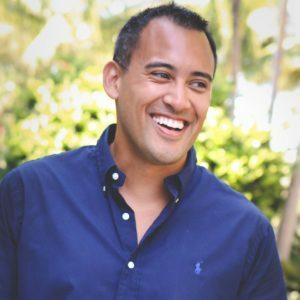 I started following financial advisor, blogger, and author, Jeff Rose, when I started my financial planning practice. In fact, I actually reached out to him to help me launch my online financial business which eventually morphed and changed into what you’re listening to now, The Order of Man. 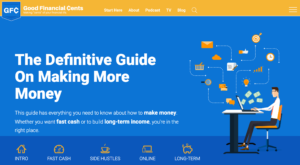 He’s known for rallying thousands and thousands of people around his money movements including debt movement, life insurance movement, Roth IRA movement, and, most recently, the money uprising movement. Today Jeff gets real practical with us about how he learned about money and a few of his 12 principles/rules to building more wealth in your life. Gentlemen, let me take a quick break to introduce you to our exclusive mastermind, The Iron Council. This is a group of men who are doing all that is required to see big results in their lives. 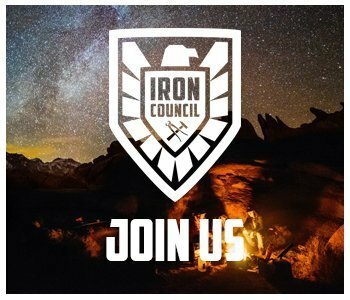 Whether they’re dealing with major life setbacks or simply feel like they’re stuck in a rut, The Iron Council has proven to be a place where they can gain new perspective, insights, and tools, to get them to the next level. If you’re trying to build more wealth, get a job promotion, lose that spare tire, pick up that woman, connect with your wife, spend time with your kids, put a little money in the bank account, or reclaim your life, the tools and guidance and direction you receive inside The Iron Council is exactly what you you’ll need to experience the results you’re after. On top of all that you’ll have accountability with me and the other 260 men inside the Iron Council to keep you on track with the objectives you’ve identified for yourself. 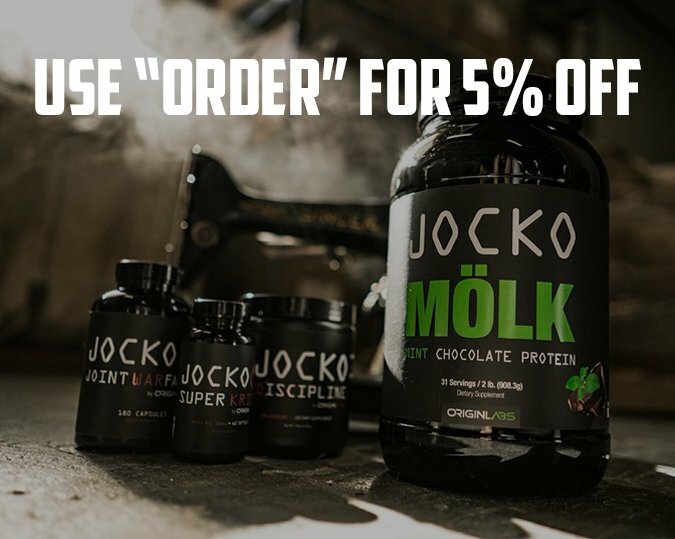 If you’re interested in learning more and joining us, you can do that at www.orderofman.com/ironcouncil.